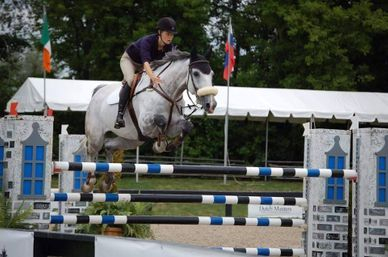 BDF Equestrian is a small private facility that specialises in breeding and developing safe, winning sport ponies, equitation horses and amateur-friendly show jumpers. Our ponies and horses compete in the hunter ring, jumping ring, driving competitions and dressage. Many of our ponies and horses have international experience and continue to compete at the National and FEI level. We are fortunate to have an experienced team of riders, coaches and support staff that ensure the consistent attention to detail necessary for success both inside and outside of the show ring.